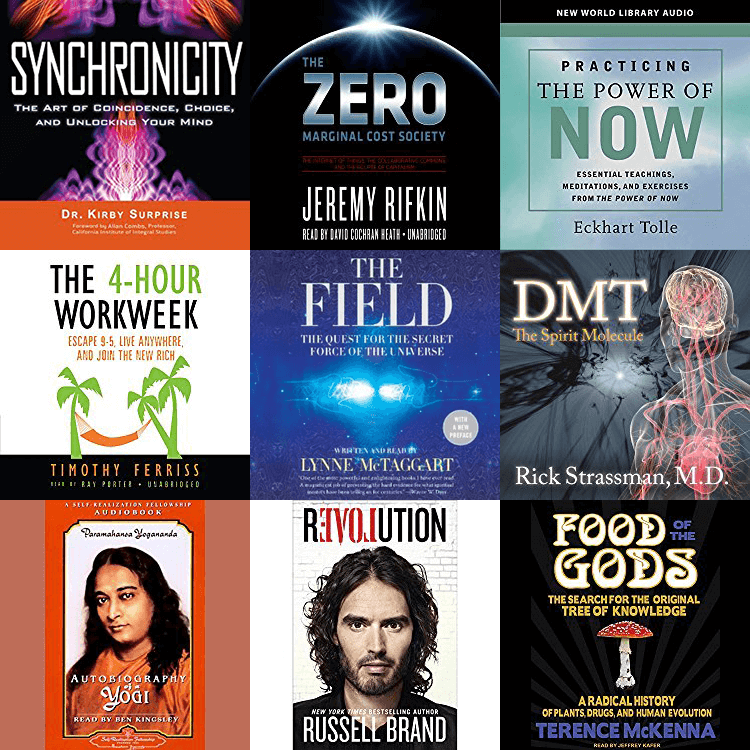 Our guest in the next two episodes is Douglas Rushkoff, a media theorist, lecturer, and author of Team Human, as well as a dozen other books on media, technology, and culture. In recent years, he has become a critic of technology for separating us from what makes us human. 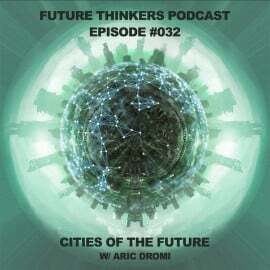 In Part 1 of this interview we discuss the still untapped possibilities of digital technology, the causes and potential solutions to dystopian visions of the future, as well as transhumanism and its assumptions about human nature. 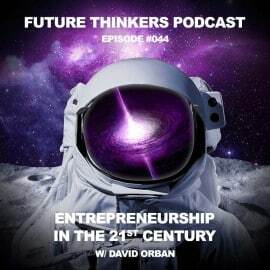 In Part 2 we continue our conversation on transhumanism, on the distrust in the corporate-run digital environment, and discuss who can challenge the existing structures and create a new, truly intersectional culture. 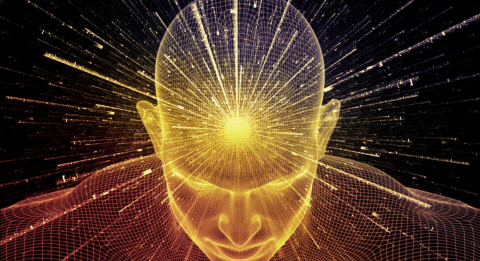 Transhumanism – does amplifying one human ability necessarily decrease another? 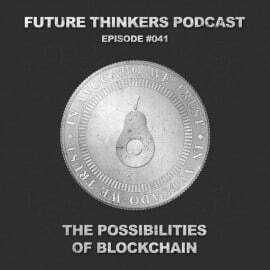 Who are some people who are challenging the dominant structures of our world? Intersectionality – a uniting or dividing force? 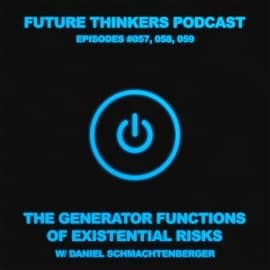 Daniel Schmachtenberger talks about the underlying generator functions of existential risks and how we can solve them. 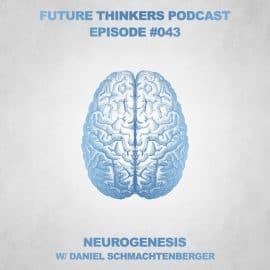 Daniel Schmachtenberger talks about neurohacking and inducing the process of neurogenesis through exercise, supplements, meditation, and other techniques.